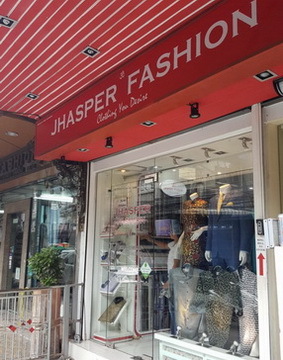 Jhasper Fashion custom tailors is a highly recommended tailor in Bangkok offering truly bespoke experience at competitive prices. 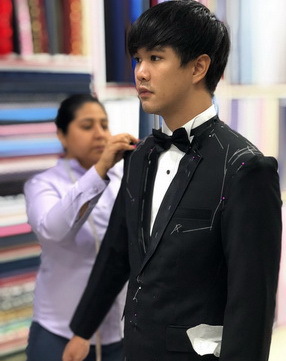 We are committed to providing high quality workmanship along with friendly personal service to create modern, stylish, and individualized garments for everyone. 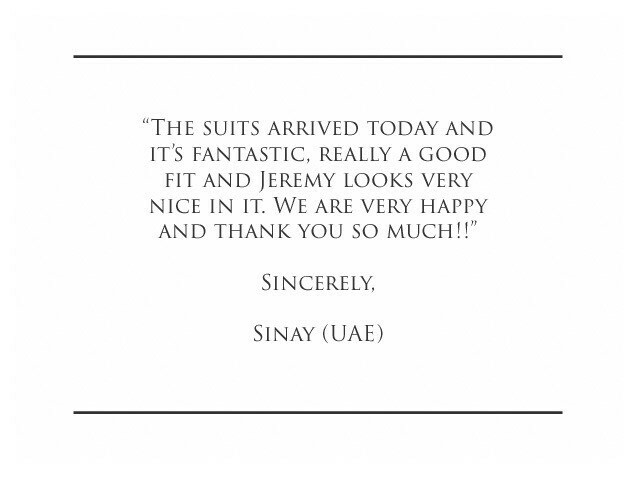 Our custom-tailored suits, shirts, sports jackets, trousers, tuxedos etc. are made with precise measurements to achieve the perfect fit that not only makes you look the sharpest man in the room but also inspires confidence and success. 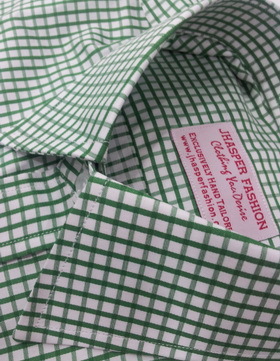 With the endless customization options provided at our store, you can be sure that your garment will be far more superior than any other you have owned. 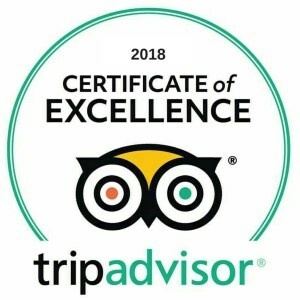 For over a decade, our success is apparent from the word-of-mouth testimonies from many of our satisfied clients across the world including business travelers, holiday makers as well as local residents and expatriates. 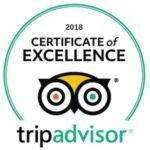 Awarded consecutively for 5 years in a row !